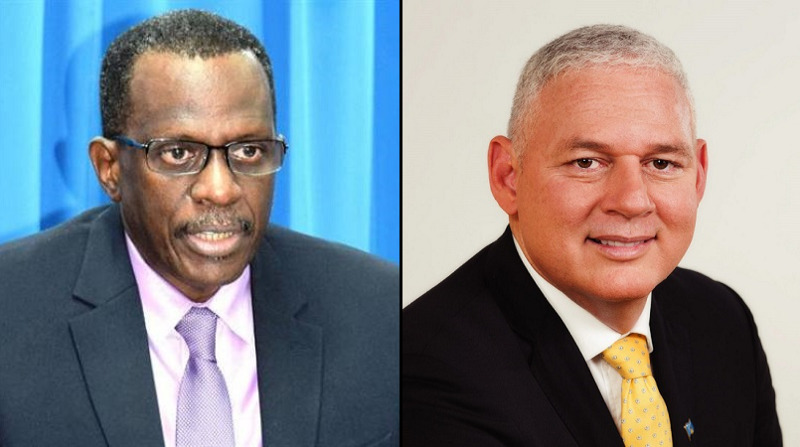 In a release today, the United Workers Party remained convinced that the leader of the opposition, Honourable Philip J. Pierre, is unfit to serve under any leadership position as it concerns the citizens of Saint Lucia and calls for his immediate removal. It was evident after viewing the performance of the leader of the opposition, that he “has no backbone and is incapable of leading even when presented with the slightest sign of defeat.” This came as no surprise when the UWP noted the same reaction from former leader of the opposition, Kenny Anthony, when he lost the 2006 election and abandoned his party. It is clear to the United Workers Party that this is a trend among leaders of the Labour Party who continue to prove that they are unfit to lead on any affairs of the people of this great nation. 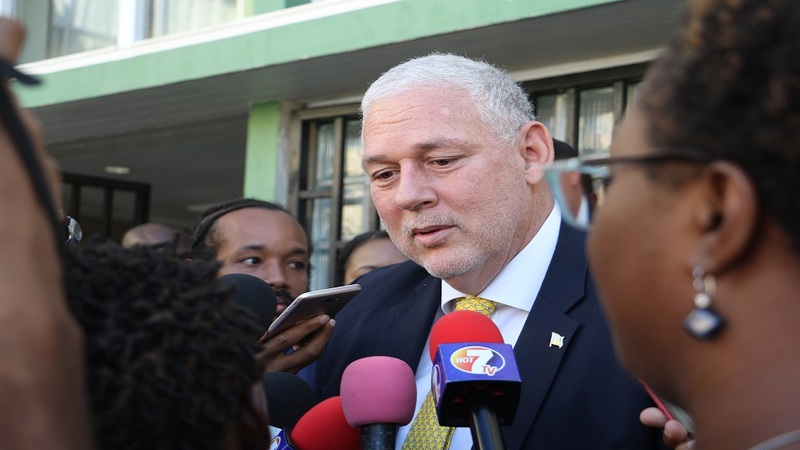 On January 29, 2019, the UWP again noticed the same pattern emerge when the now leader of the opposition, Honourable Philip J. Pierre, walked out on his team members after sorely losing a motion of no confidence against Prime Minister Allen M. Chastanet, knowing fully that he would not have won the vote in the first place. Instead, he proceeded to use up the time of our viewing citizens to debate an issue that was not substantiated by any facts, but was soon dismissed when Parliamentary representatives spoke out on the excellent leadership of the Prime Minister of Saint Lucia who has always empowered his ministers and created an environment that continues to nurture creativity among them. The UWP takes up the responsibility to encourage fellow Saint Lucians to “open their eyes and see that leaders with no backbone are being chosen to mislead their friends, families and the ones who will come after them.” These are the same leaders who are seasoned in the political arena yet set no example for the young people who are the future of this country when they continue to show them that if they do not get their way, they should resort to reacting in a manner that is disrespectful to themselves and their team members. 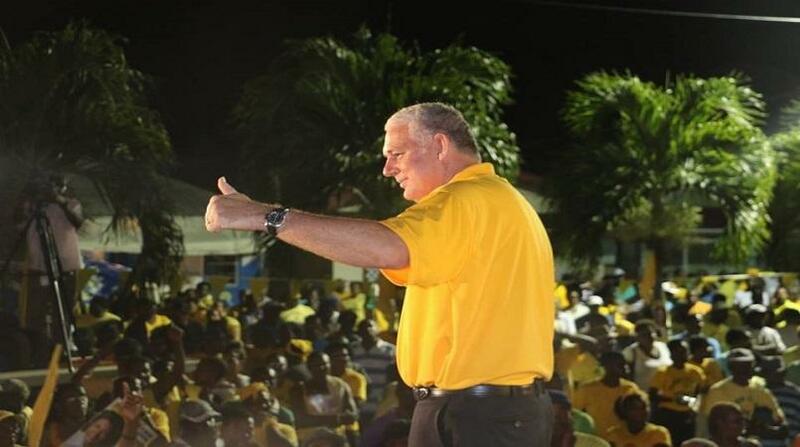 Notwithstanding that the leader of the opposition continued to spew information with no facts, the Prime Minister of Saint Lucia, Honourable Allen M. Chastanet, received the resounding support of the United Workers Party and every single member of Parliament who continue to work for the people of Saint Lucia. 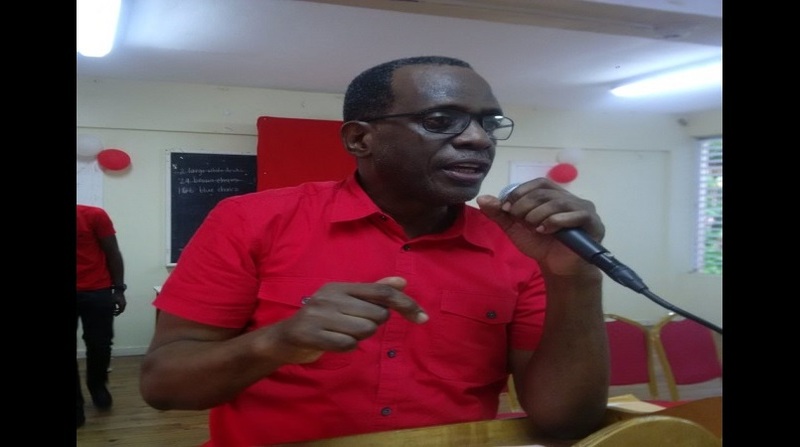 The UWP calls on supporters of the Labour Party to recognize that there is no more Labour Party under the fragile leadership of Honourable Philip J. Pierre and so he needs to be removed.